For almost two years Niels van Sluis has worked as a Security Engineer for Vosko Networking. Vosko’s security team focuses on supporting security solutions from various vendors like F5, Check Point, Cisco and RSA. Niels focuses is on F5 BIG-IP and Check Point. He started his professional career about 20 years ago in the ISP industry as an Unix Administrator, and switched to the public healthcare sector around 2001. In more recent years, he’s moved more towards working on network security and design. Apparently, having a Unix background helps a lot when working with modern security devices, since most of them are running on some flavor of Unix. When not working or spending time on DevCentral, he likes to travel, visit historic places and enjoy nature. 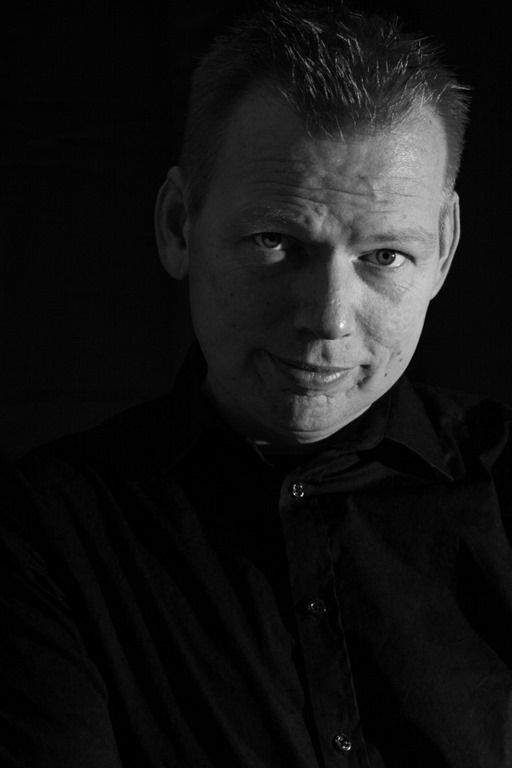 And Niels is DevCentral’s Featured Member for July! Thanks Niels! Check out all of Niels’ DevCentral contributions, connect with him on LinkedIn and follow Vosko: @vosko.